Hilltake Plastic & Pipes Industries, subsidiary of Hilltake Group, manufacturers premium quality HDPE Pipes. These pipes are well-renowned, and used for various applications. 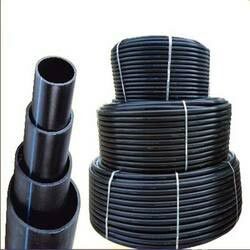 Our HDPE Pipes are enormously useful in Bore Well, Water Supply, Lift Irrigation, Sprinkler, Drip Irrigation, Pesticide Dispersal, Sewerage/Drainage, Cable Ducting, Natural & other gases etc. and are great for the urban and rural areas.